Finally, the time is here again when the Night markets are on at the Queen Vic Market, Melbourne! One of the most happening and iconic heritage spots in Melbourne that you must make it to if you love history, architecture, fun, music, food and shopping! The Queen Vic market is most celebrated for their Night Markets which opens during the Winter period in Victoria. Why’s the Winter Night Market different? 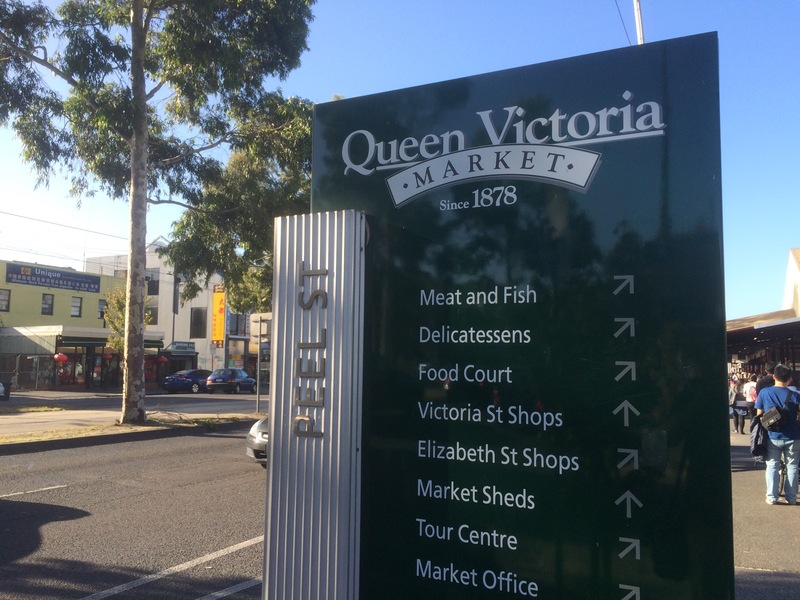 On normal period of the year, the Queen Victoria market remains closed on Mondays and Wednesdays. It is this fact that makes the Winter Night markets more special – It is staged on every winter Wednesdays and lasts all night buzzing with activities! The night market in Winters opens up from June 3 to August 26 celebrating the winter with intriguing artists, entertainers, food stalls and many speciality stores!